Notebooks Set Our Minds Free! Don’t lose that precious idea – document it immediately. 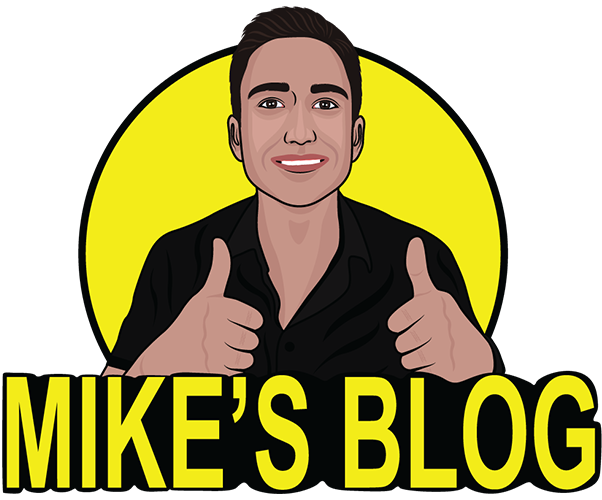 Here at Mike’s Blog – we have built a ton of value from simply having a way to store the information as it comes. Not only on a blank notebook (which often is the most useful) but also in the form of planners and journals. Document, write it down, regularly update it each and every day (or even twice a day) is the way to seriously show signs of personal development and growth. 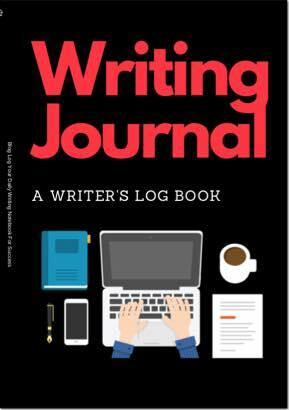 From hobbies to career development to life hacking – having a dedicated journal and notebook to the growth of that system has been extremely helpful in the growth of many people (including the team here at Mike’s Blog). Below is a list of the various print notebooks and journals that have been developed and recommended in our network for you to enjoy. 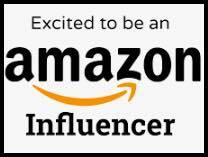 All printed and fulfilled from the Amazon marketplace you are ordering from, on demand, to ensure you get them fast and of the highest quality.